Hug a Hero! gives everyone a chance to personally thank the people that serve and protect us. 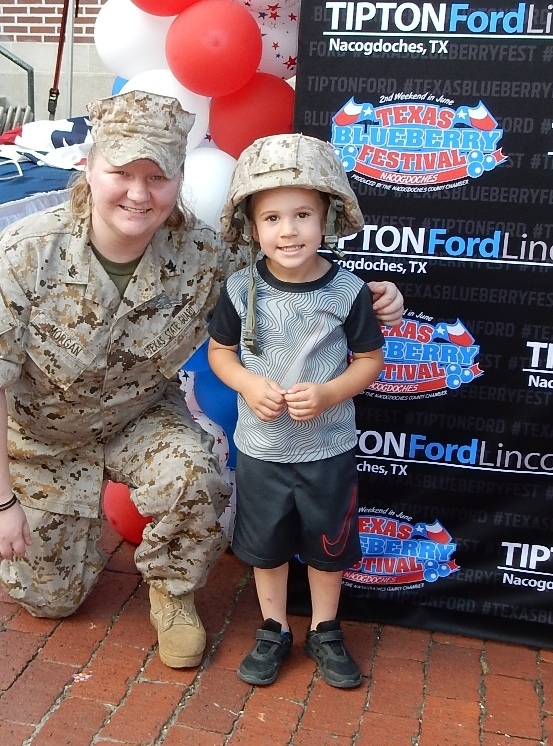 Local fire and safety, EMS, veterans and community leaders will be at the Tipton Ford-Lincoln Photo Booth in front of the downtown Visitors Center at 200 E. Main St. Stop by, take a photo and personally express appreciation for their service!